Book Beginnings on Friday is a weekly meme that features the first line (or two) out of books you are currently reading. This week my favorite is a tie between How to Flirt with a Naked Werewolf and Matched. 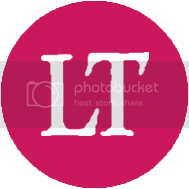 The first one is fun and intriguing while the second has a visual appeal. Mercy also makes me curious, but it's not quite as catching. When a naked man shows up on your doorstep with a bear trap clamped around his ankle, it's best just to do what he asks. There's something very wrong with me. I can't remember who I am or how old I am, or even how I got here. All I know is that when I wake up, I could be any age and anyone, all over again. Now that I've found the way to fly, which direction should I go into the night? My wings aren't white or feathered; they're green, made of green silk, which shudders in the wind and bends when I move--first in a circle, then in a line, finally in a shape of my own invention. 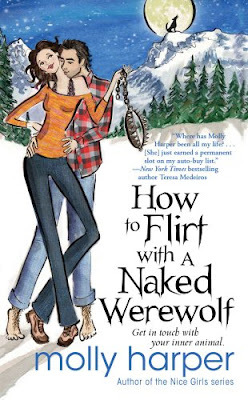 I'm curious about How to Flirt with a Naked Werewolf! I can't wait to see what you think about it when you're done. 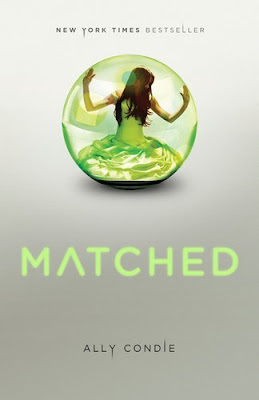 I loved Matched! I couldn't put it down. I know that some didn't like it as much, but it's a favorite of mine. 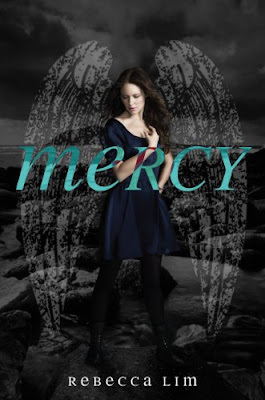 Oh gosh, that cover on Mercy is gorgeous. Love it. 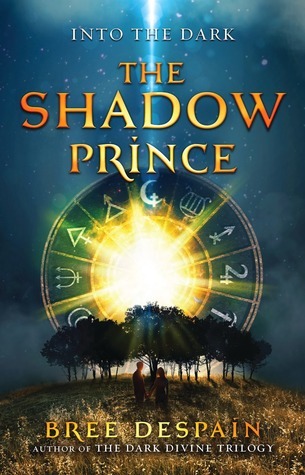 I've seen the other books before, but this is the first time I've seen that one.